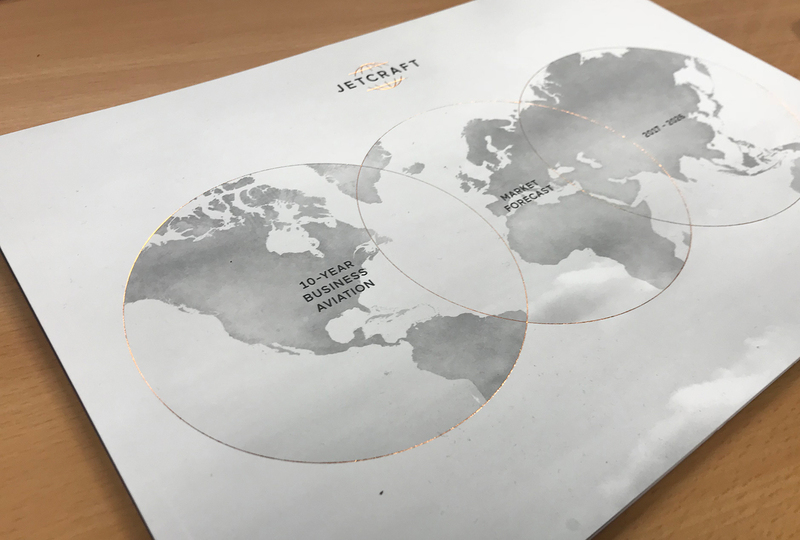 For more than 50 years, Jetcraft has been matching buyers with owners of pre-owned aircraft, negotiating the best terms for new aircraft buyers and getting the best deals for aircraft sellers. 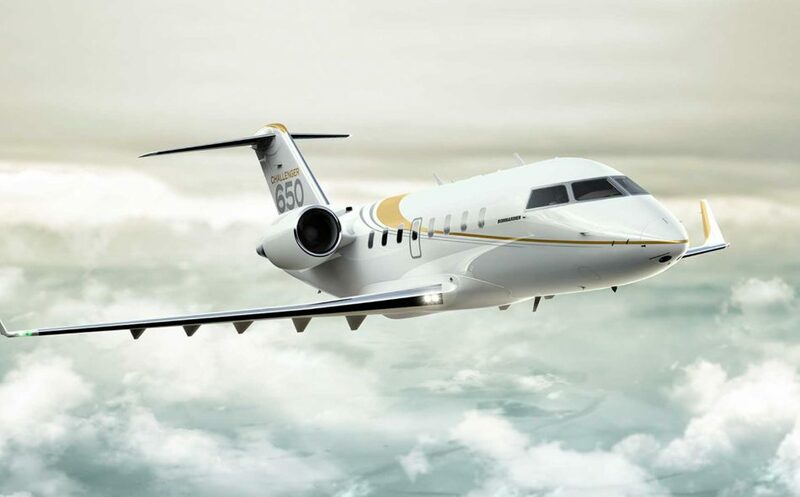 The company’s services also include providing custom aircraft solutions such as the Jetcraft-ed™ guarantee that the aircraft customers buy meets Jetcraft’s exacting standards for quality, maintenance, capability and performance. 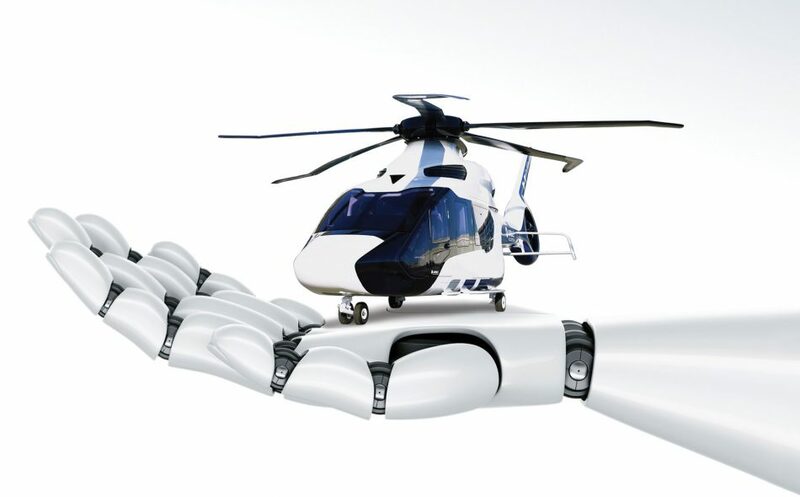 Jetcraft compete with original equipment manufacturers (OEMs) in many areas of their business. 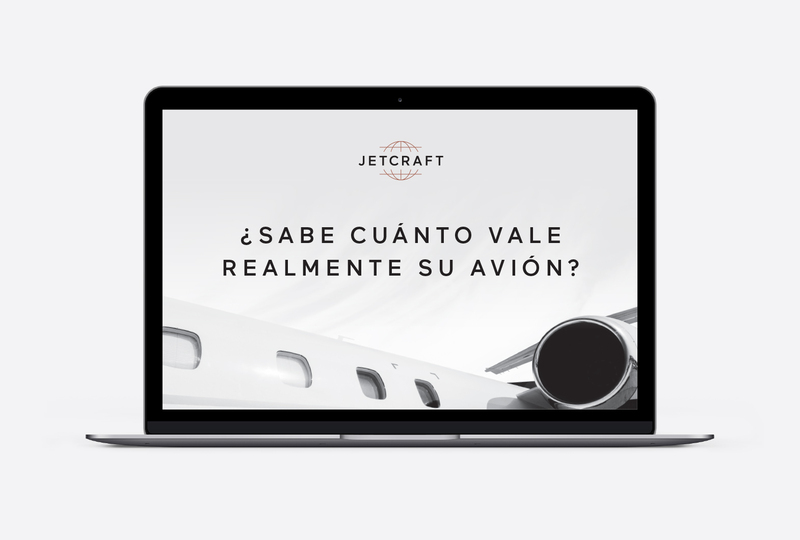 This requires the highest standards in aviation underpinned by a brand platform and compelling communications to back-up the proposition. 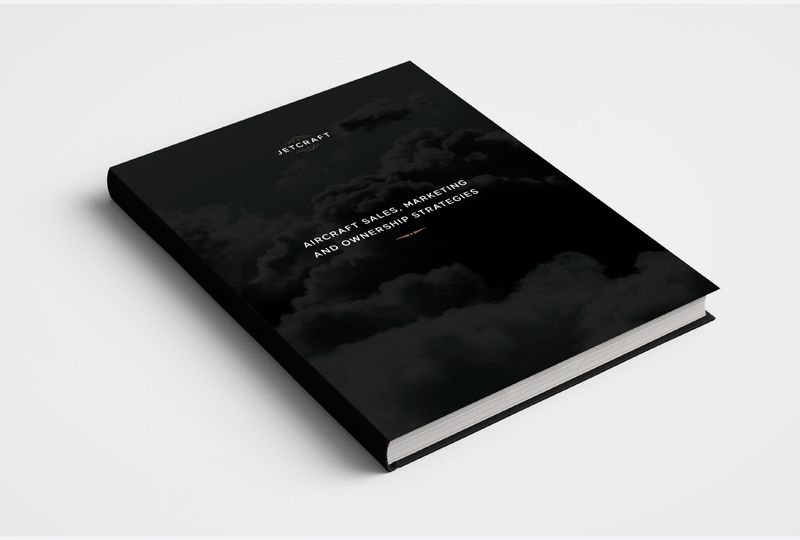 It is absolutely key that there is global brand consistency across partners and cultures. 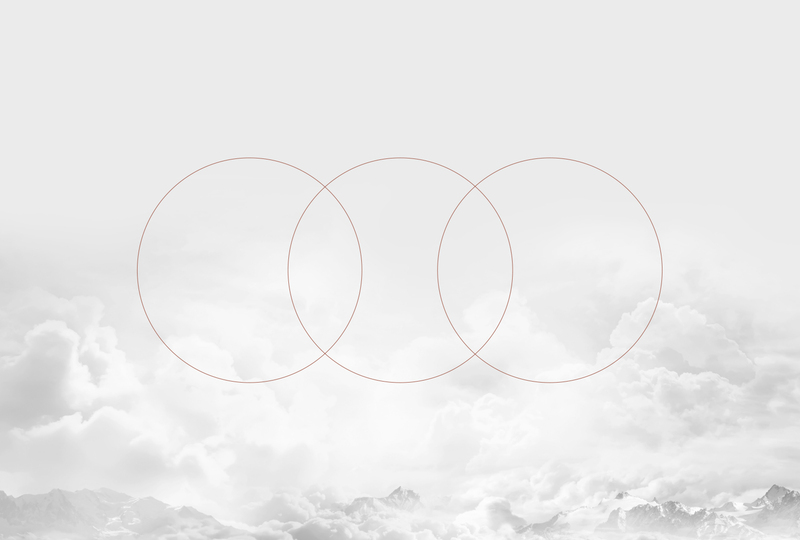 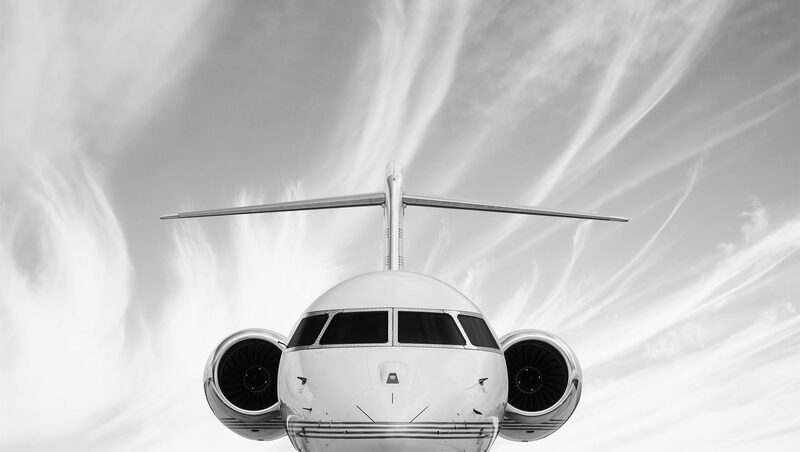 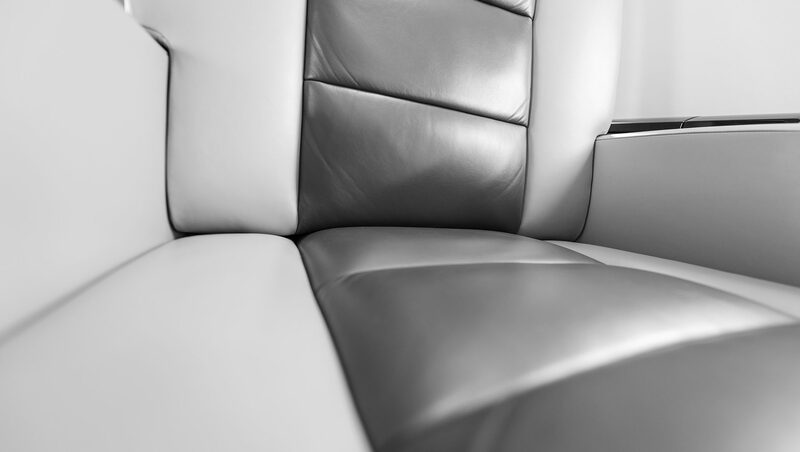 From the outset of our relationship the design philosophy has been one of demonstrating the unique approach of the company – a customer driven approach to relationships and service backed up by the highest quality aircraft. 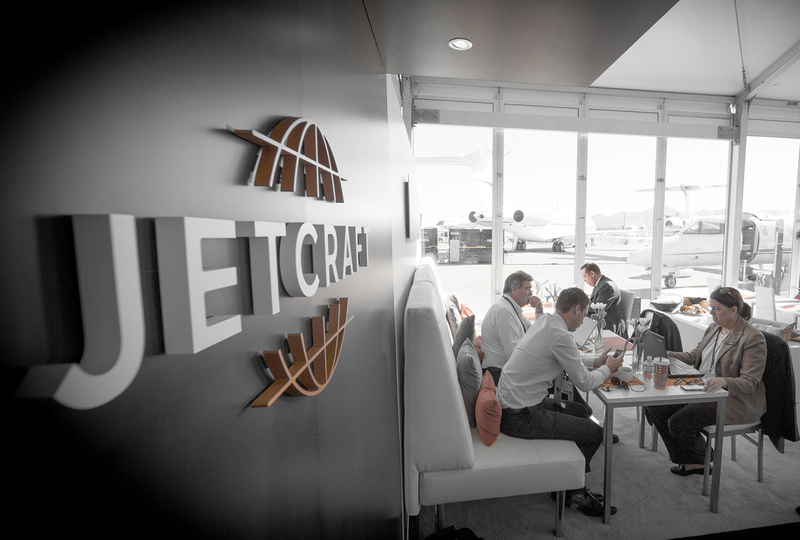 Design Inc has augmented the Jetcraft brand and taken it into new media. 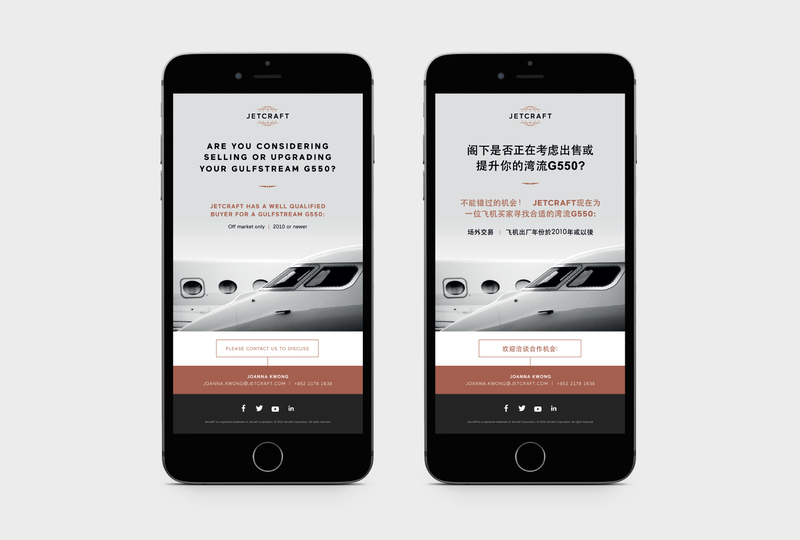 All the while ensuring that the values and consistency developed at the service core are delivered across all the touch points of the customer journey. 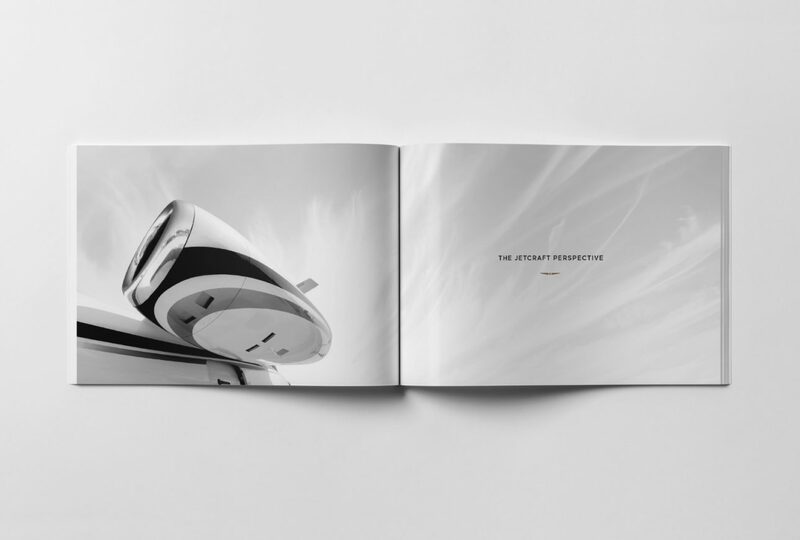 Digital, print, experiential and beyond. 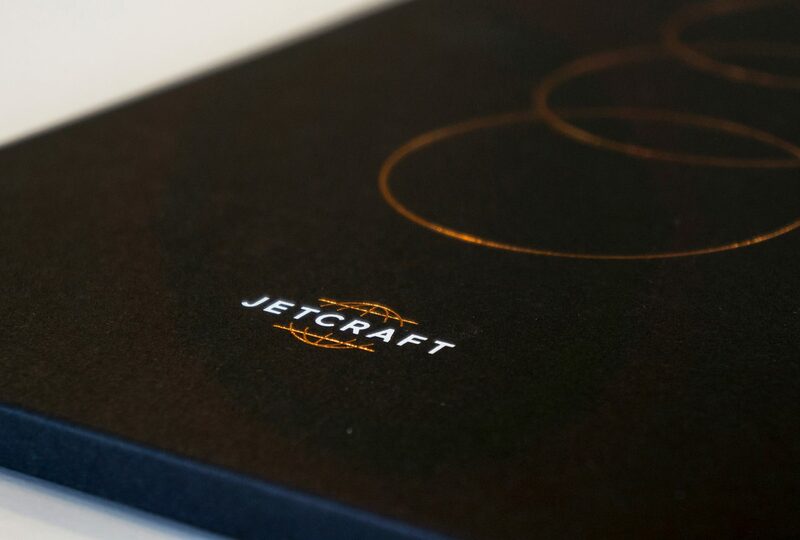 Design Inc has supported Jetcraft with tactile assets in print, immersive experiential and e-marketing with cut-through. 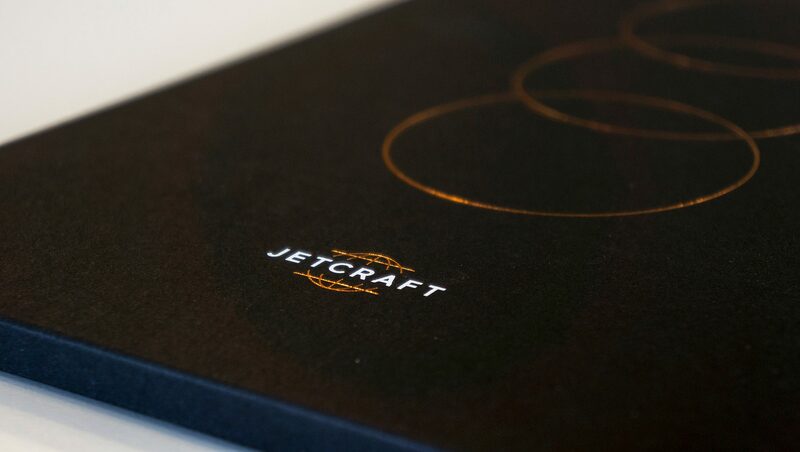 All created and made to set Jetcraft’s aviation branding apart and create a strong point of difference. 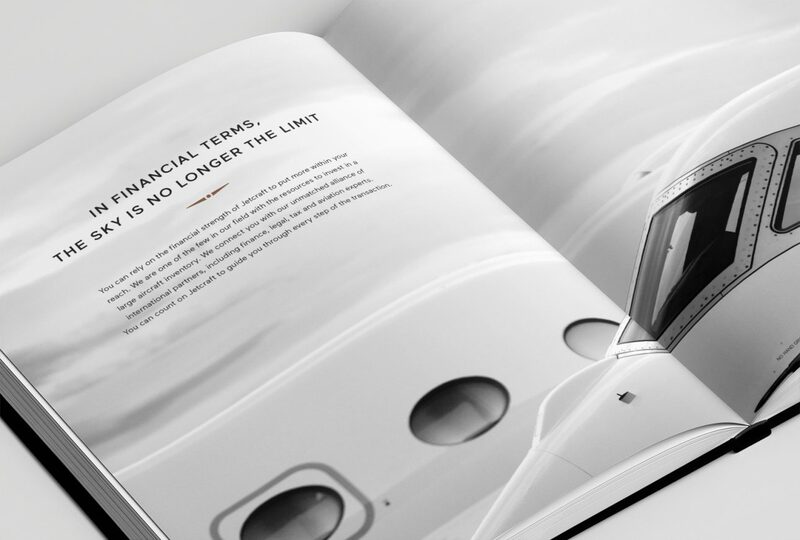 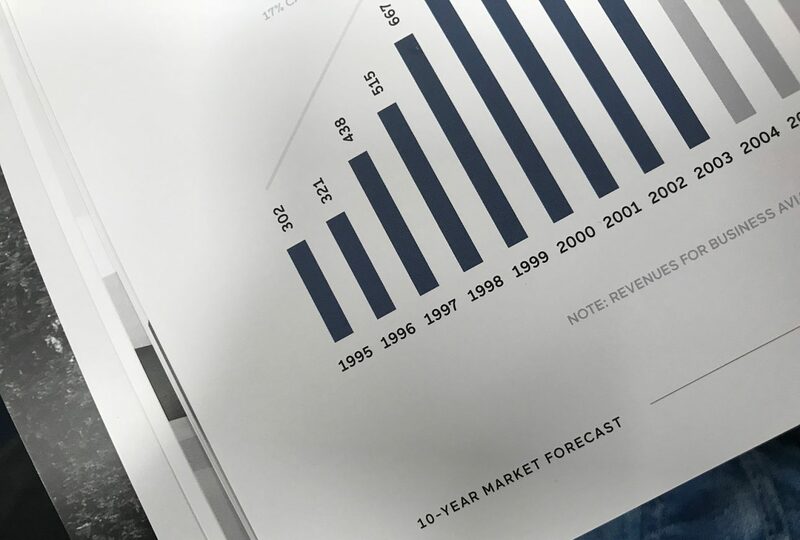 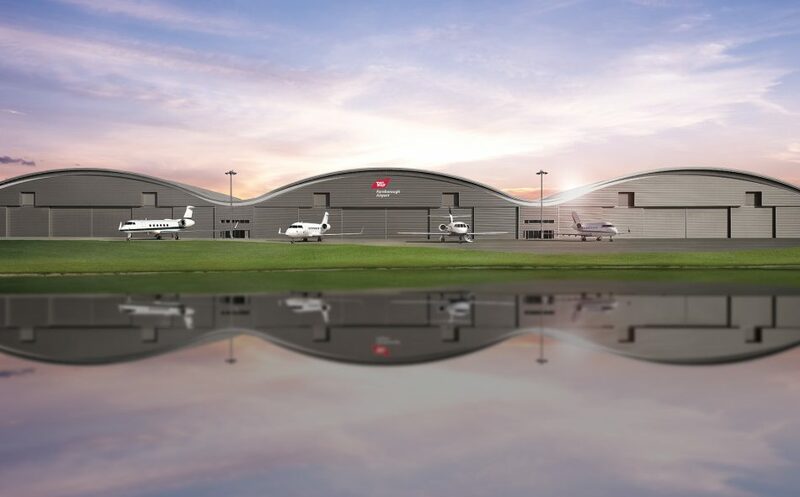 Some of the key projects we have created for Jetcraft include their flagship publication the 10 Year Business Aircraft Market Forecast, corporate and sales literature as well as CRM invites and event communications.